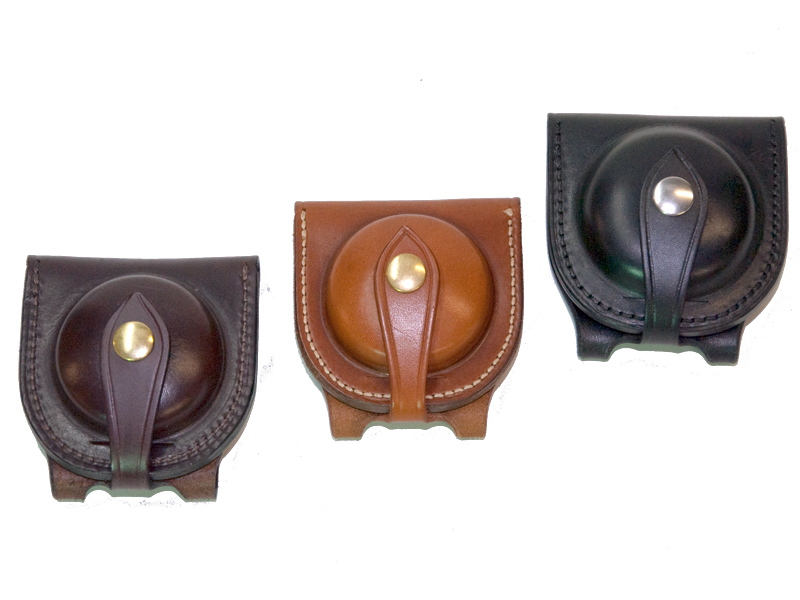 This Pocket watch pouch is manufactured from quality Italian solid leather. It is a fold out type that offers the best possible protection to a fob watch. It is designed to protect the watch face from damage and is very popular with farmers and tradesmen alike.